Nansha volunteer service activities, organized by the Nansha District Civilization Office and other units, were held in Dongchong Town on March 5. ​The traditions of Chinese New Year are unique in the world, where everything has an important significance. 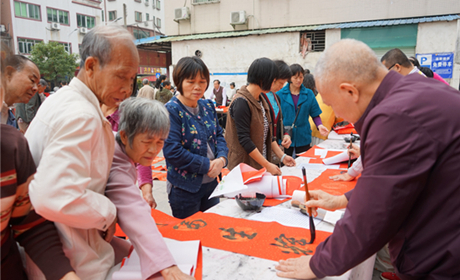 The Nansha District Literary Union and related institutions jointly hosted a calligraphy writing activity to greet Spring Festival at the Dongchong Taishi Plaza on Jan 9. 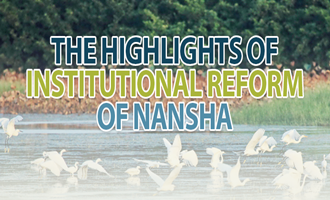 On Dec 25, the main structure of the Nansha Youth Palace was officially capped. 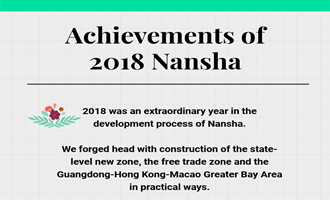 The project is the first EPC project of Nansha, with a total construction area of 56,029 square meters. 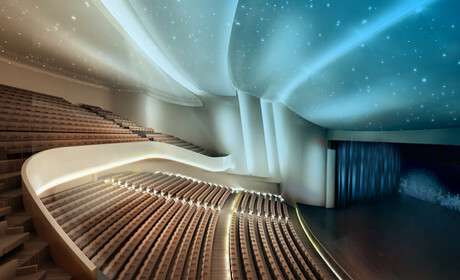 Nansha Culture Center is a mass cultural institution set up by the Nansha People's Government and the center of creativity, counseling and training for mass cultural work in Nansha. Located in Jinjiao Avenue in Nansha district and near the Nansha Cultural Center, the four-story Nansha Library covers 6,200 square meters. The "Hengli Saltwater Song" is a Cantonese dialect fishing song sung by local residents to express their feelings about work and life.